Do you have some problems at your daily food lifestyle? Many busy people, like businessmen and mothers, often have food at supermarkets or restaurants. This is easy but it might be harmful to their health. 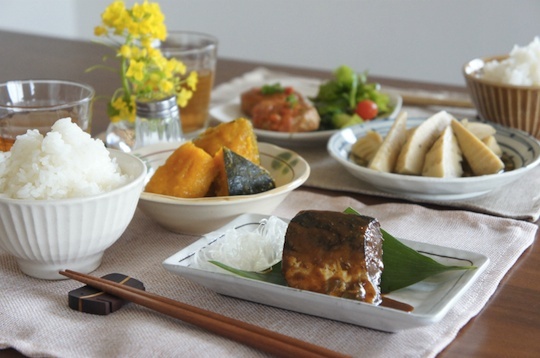 “Okan”, which means “mother” in Japanese, solves this problem by delivering mother’s cooking. It is the periodic food-delivery service that provides healthier delicious food completely free from artificial preservatives and additives. Surprisingly, you can store okan’s food for a month in the refrigerator! “Okan” has cooperated with a traditional delicatessen company Otsuya to achieve the amazing service. They have an unique technique to keep food fresh and delicious for a long. 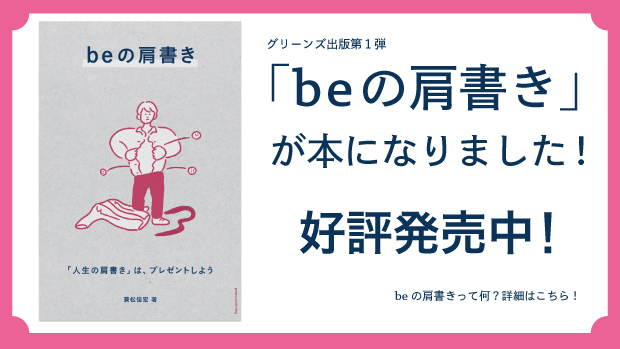 A representative of CHISAN Inc. established “Okan”, Keita Sawaki believes Okan helps us healthier as well as make a better relationship with our family. “Okan” can help not only busy businessmen and mothers but also family members who live in the separated place. For example, children would send it out to their aged parents living themselves, or parents would use it for their children going to university far away from their home. Also, he hopes it gives us a chance to think about our food habits once again and enhances healthy food awareness. You do not necessarily show your thoughtfulness to your family with words. 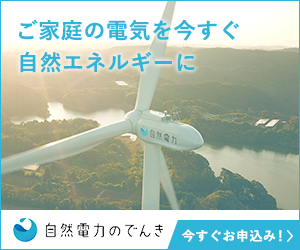 Why don’t you connect to the important people around you with Okan?